It’s been a week since I posted about the doggy reading club, I have read chapter 1 & 2 in Cesar Millan’s book Short Guide To a Happy Dog. I found the first two chapters were filled with a lot of information and I can’t wait to read more. One of my favorite parts was when Cesar talked about how dogs have a short memory and live in the present and how their memory is about 20 seconds long. That’s crazy….and reminds me of the Disney/Pixar character Doug from the movie UP. In chapter 2 I really loved when Cesar talked about the five laws. 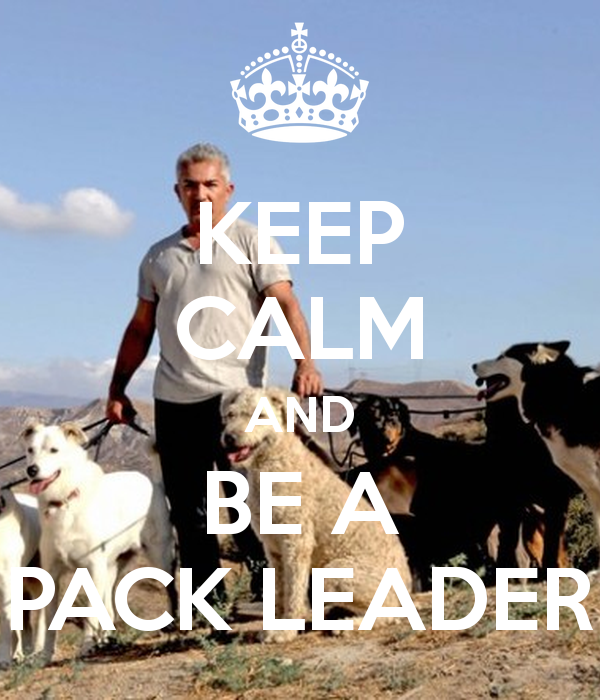 Personally I have always thought I had a good energy but so far reading this chapter there is so much I can work on so I can be a better pack leader for my pups. Next Wednesday 09/14 we should be talking about Ch. 3&4, but for now…What did you find most interesting about the two chapters?? Let me know in the comments below.